Hobart has been increasing its concert and sporting event profile over recent years - so it is only befitting that Tasmanian's are also looking to scale up their experience by adding a limo ride to their event! If you're off to watch the mighty Hawks at Aurora Stadium (York Park, Launceston and yes we can take you that far), the Tasmanian Tigers batting hard at Blundstone Arena (Bellerive Oval, Hobart), or to catch a concert or event at the Derwent Entertainment Centre in Glenorchy, hiring one of our vehicles is guaranteed to spice up your experience for sure. Our drivers will drop you off at the venue, totally eliminating the stress and cost of finding a park. 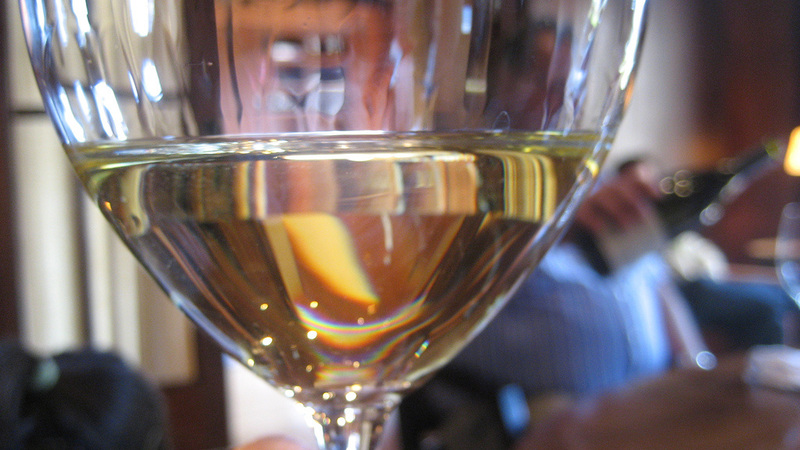 Just sit back and sip your champagne and enjoy the ride. As soon as your event is over, either meet us at the arranged time and place or call our driver to pick you up again - whatever was arranged at the time of booking. 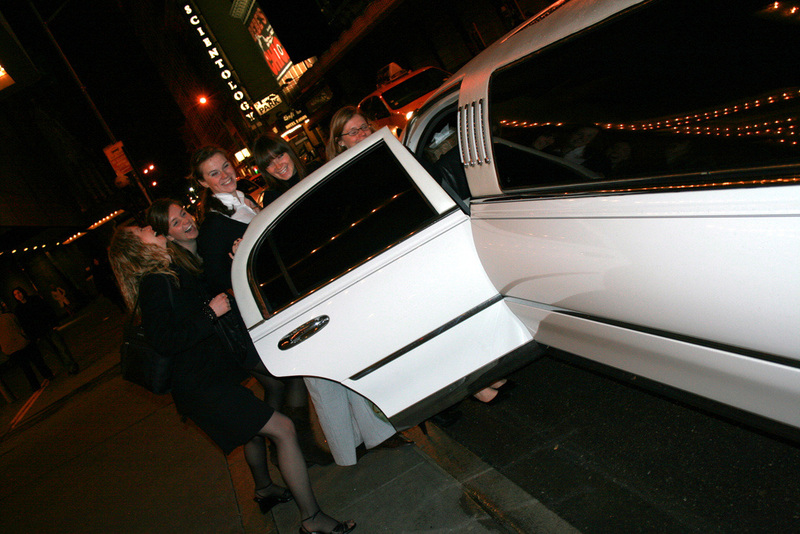 How ﻿﻿impressed﻿﻿ will your mates be when they see you arriving in your very own limousine?! Better still, why not pick them all up and share the tab - or if you are feeling generous shout them the ride! No matter what concert or sporting event you are attending in Hobart Tas, getting there in style in your own luxury limousine is an ﻿﻿unforgettable﻿ ﻿experience. 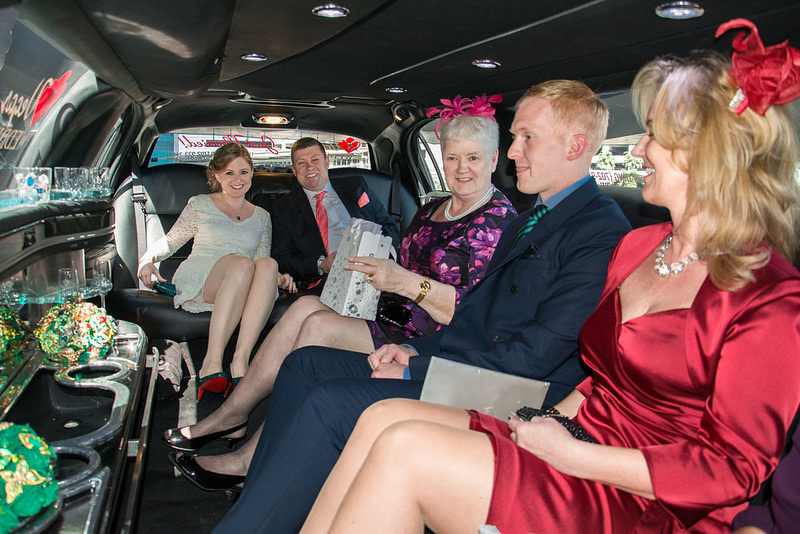 Hobart limo hire service delivers an unbeatable experience that you'll always remember.